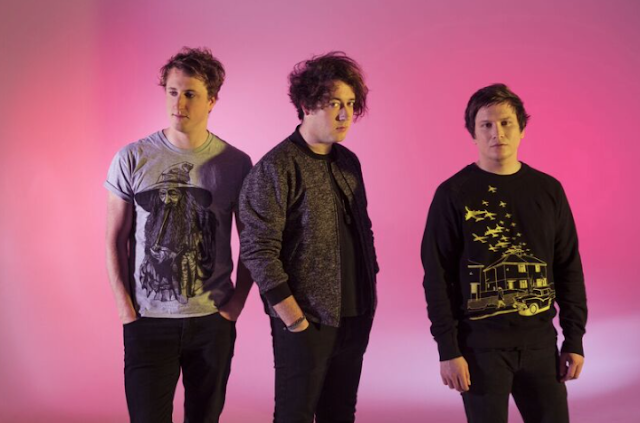 Secret Sounds have announced a series of massive sideshows, starring none other than The Wombats and Milky Chance as part of Groovin the Moo 2017. It's been ten years since The Wombats their debut album A Guide To Love, Loss & Desperation into the world and they're still killin' it more than ever. Australia are still very much in love with The Wombats, and these shows are expected to sell like hotcakes, so get in quickly. Milky Chance broke through after the release of their debut album Sadnecessary in 2014 and their single 'Stolen Dance'. The last time the duo were in the country they played two sold-out shows in Sydney and Melbourne, as well as massive festival slots at Falls, Southbound and Field day. With a new album coming soon (Blossom on March 17th), there arrive in Australia is highly anticipated. Presale for both tours are on sale from 9am Thursday Feb 9th to 8am Feb 10th local time. General public tickets are sale 9am Friday Feb 10th local time.